Mountain apartments with 3% net guaranteed yield in the magic Italian Alps landscape, located just 5 minutes from the ski slopes of Cermis and with indoor heated pool, SPA, gym, restaurant, mini club and many other services. 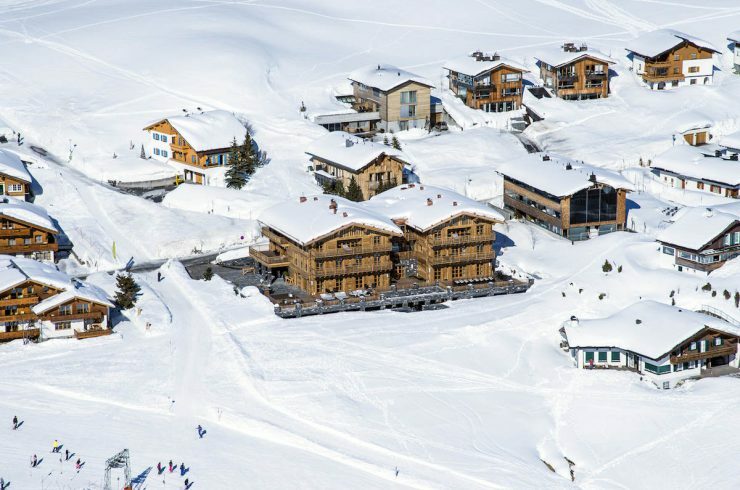 These mountain apartments generate a net 3% guaranteed yield, thanks to the management of a tour operator who can rent them all year round, or just when the mountain apartments are not used (in this case the yield is not guaranteed, but proportional to what the mountain apartment is rented). 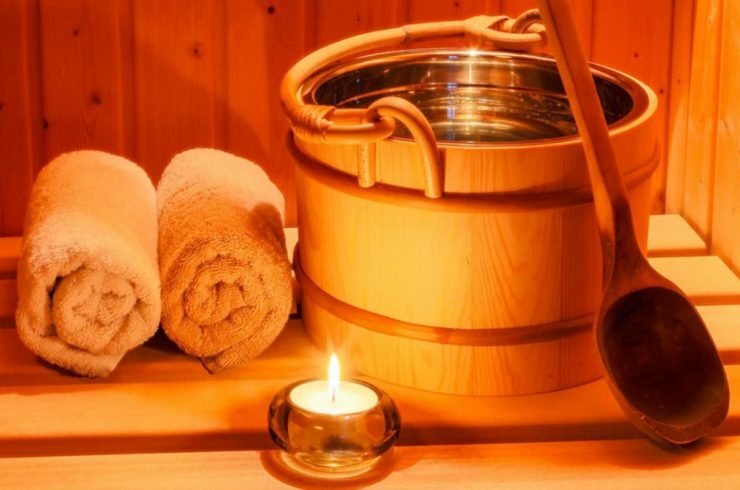 These mountain apartments offer a magical and intimate atmosphere and you can enjoy indoor heated pool, SPA, gym, restaurant, mini club and many other services. 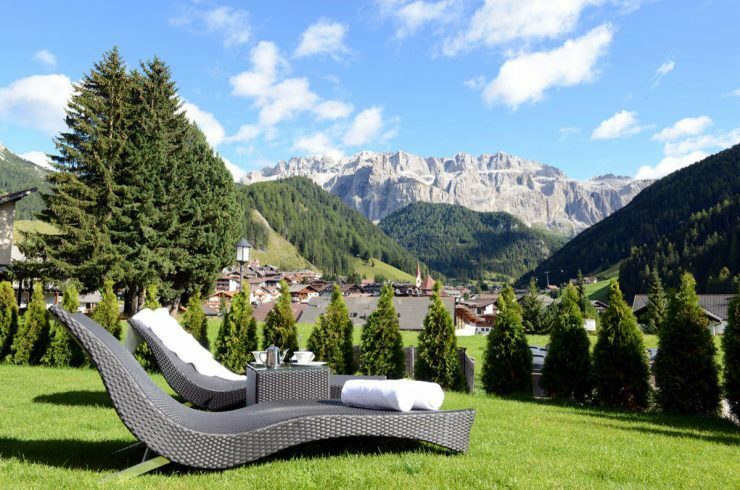 The mountain apartments are located in Cavalese, where you will feel embraced by the Dolomites, with 360° views on the Val di Fiemme (Fiemme Valley) and its spectacular mountains. And by evening, from the balcony of one of these mountain apartments, offer beautiful views of the Cermis slopes illuminated by the Cavalese lights. If desired, the company that manages the rental of these mountain apartments can rent your mountain apartment all year round, guaranteeing you an annual 3% net yield (i.e. net from property tax and management costs) on your investment. But if the owners prefer to enjoy their apartments whenever they want, the management company may also the apartments them only when they are not used (in this case, the annual yield is not guaranteed, but proportional to how long each mountain apartment is rented). Contact us for further details! The management company is responsible for the total management of these mountain apartments with 3% net guaranteed yield (i.e. net from property tax and management costs): from tourists reservations to the collection of rental fees, from cleaning whenever the apartment is freed and prepared for the next customer, to the payment of utilities, property tax, etc. Mountain apartments with 3% net guaranteed yield – Guaranteed Yield!!! The yield of these mountain apartments is guaranteed by a bank guarantee that ensures a guaranteed and constant income of these mountain apartments! If these mountain apartments are rented only when not used, the annual yield is not guaranteed but proportional to how long the mountain apartments are rented. Investment needed to acquire one of these mountain apartments ranges from € 130,000 to € 150,000. Price includes car parking, furniture and kits. Contact us for more information! These mountain apartments are in a characteristic condo in Cavalese, Val di Fiemme, in the Trentino region, Italy, a very well renowned Ski holiday resort. The condo of these mountain apartments is particularly suitable to accommodate families, it enjoys a splendid indoor heated swimming pool, SPA, restaurant-pizzeria and all comforts. 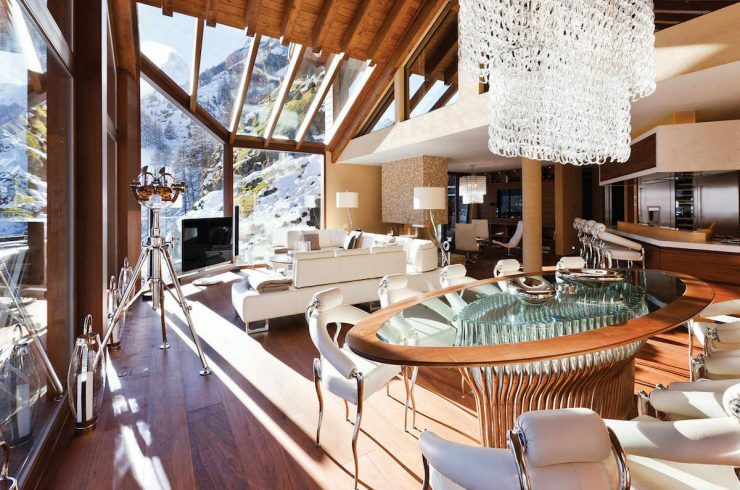 The price of these mountain apartments includes furnishing, kits, dishes cutlery and crockery. Contact us for details! The view is magic and this is why Cavalese, Val di Fiemme, and the Trentino region became a favorite destination for international tourists, especially families. Mountain views go from the Val di Fiemme and Fassa, crowned by the Dolomites of Catinaccio and Lagorai mountains, to the viewing on the east the Pale di San Martino with their majestic and unique sight, especially when they are illuminated by the sunset. You can experience these emotions personally in these mountain apartments with 3% net guaranteed yield on your investment. In this mountain condo are still available 21 mountain apartments with two rooms, fully furnished and equipped, able to meet every need, from the couple to the family. These mountain apartments are in Cavalese, a small tourist town in Val di Fiemme, one of the main Dolomites valleys, between the mountains Lagorai and Latemar, one of the most renowned throughout the Dolomites featuring 17 lift facilities and 50 km of well groomed slopes like the “Olympia” ski slope at Alpe di Cermis, which is a 7.5 km long run featuring an altitude difference of 1.350 m. These mountain apartments are in this wonderful landscape. For detailed info on these mountain apartments with 3% guaranteed yield contact us!